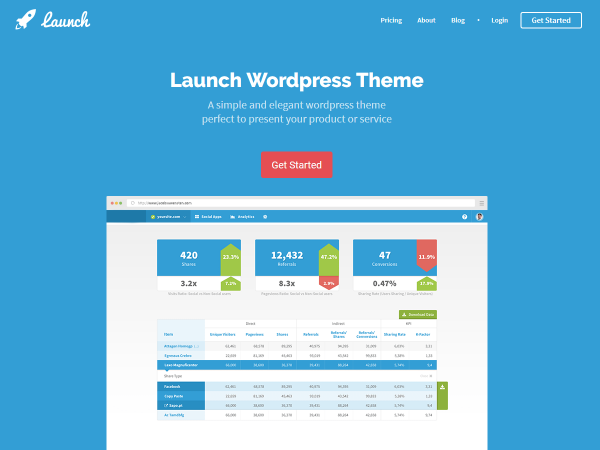 Launch is a modern, clean and responsive e-commerce WordPress theme perfect to sell your products and services. 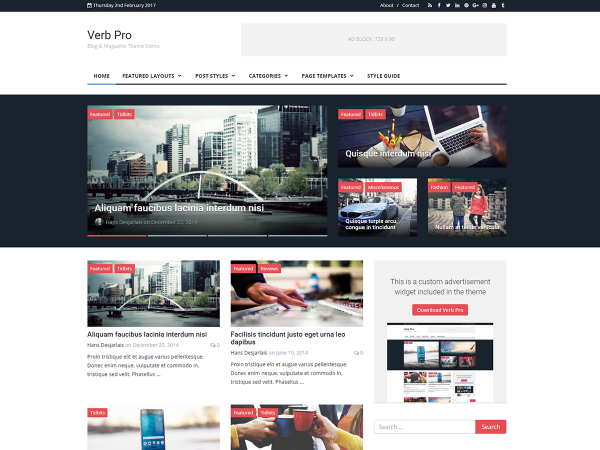 It integrates with Woocommerce. Our website is secured with a 2048bit SSL Encryption from COMODO, which means any information processed through our website is encrypted & secured for your protection. 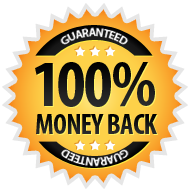 We are happy to offer a 14-day, money-back guarantee on all purchases. Simply contact us within 14 days of your purchase and we’ll be happy to initiate a refund on your purchase. Certain conditions apply, see here for more details. "Thank you for making it painless, pleasant and most of all hassle free! 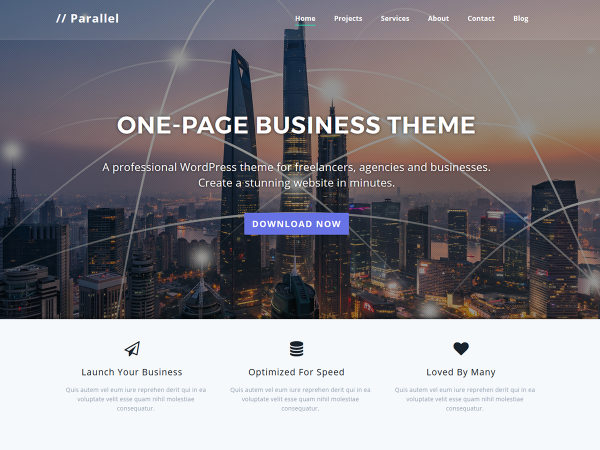 The theme is super easy to use and I was able to setup a professional looking website in less than 30 minutes." 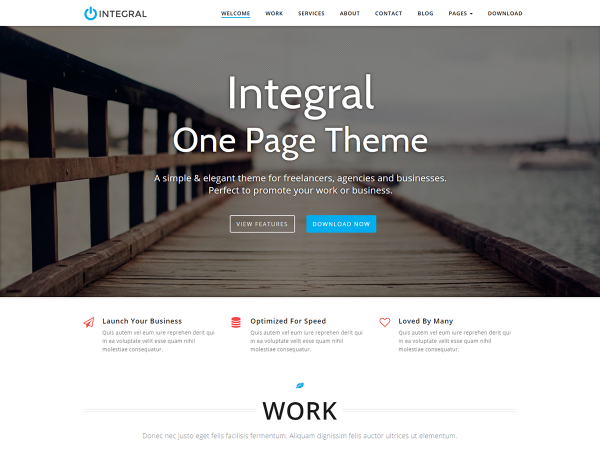 "I am loving the new Integral One-page Business Theme. It is elegant and very easy to use. 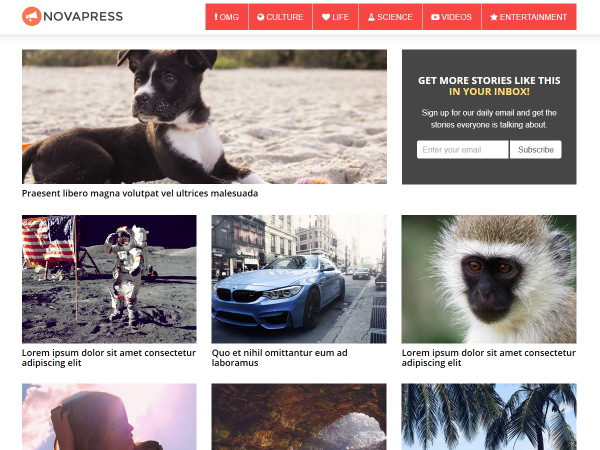 This is my very first successful Wordpress site. 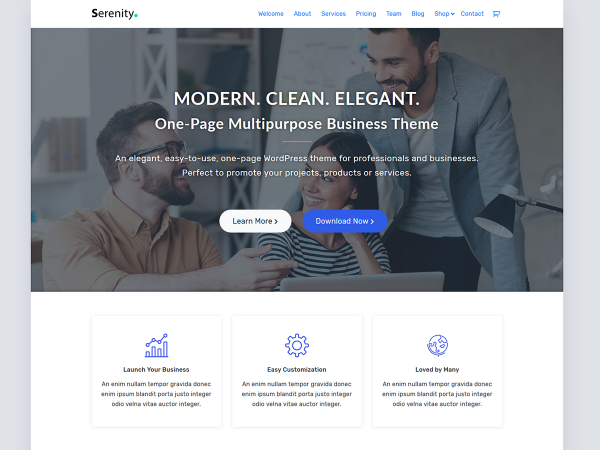 I am not a web designer and am only designing this because of money thrown away trying to get an elegant and modern design to meet my business needs. My site looks totally different from Integral One-page Demo because it allows for customization. I spent over 2 hours trying to customize another theme and had to scrap it. I spent less than 30 minutes on this theme and it was fun. And the customer service has been fantastic!"